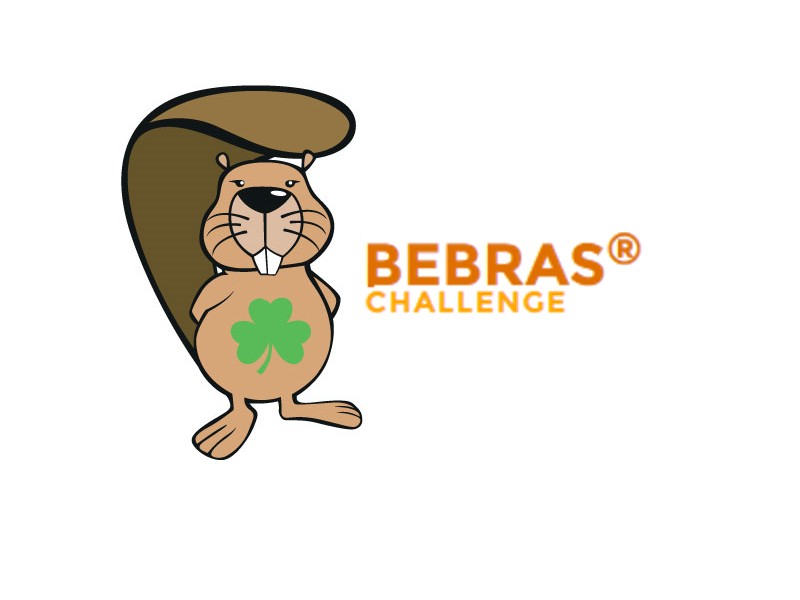 Bebras® is an international online motivational challenge aimed at introducing students of all ages to computational thinking and computer science. The challenge consists of fun and engaging interactive tasks online. These tasks can be answered without prior knowledge of informatics concepts. The Challenge is sat in November each year and in Nov 2018 nearly 7,000 students took the challenge. 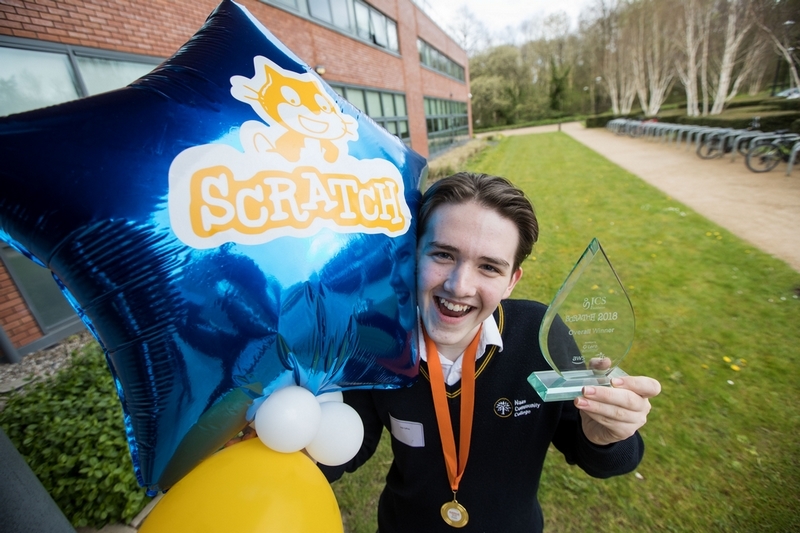 The top 200 students from the November 2018 challenge have been invited to attend the National Finals, where they will sit a new Bebras Challenge for their age categories. BebrasÂ® is brought to you in Ireland by the ICS Foundation, the charitable division of the Irish Computer Society and is provided to schools and their students for FREE in 2019.